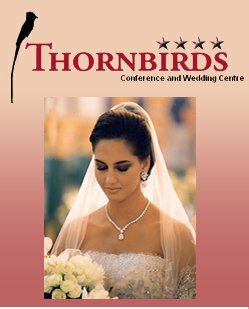 Nestled on the southern fringes of Johannesburg, Thornbirds Conference & Wedding Centre is certainly one of the most secluded & elegant venues in Johannesburg. Thornbirds allows you to escape from the drudgery of the city to relax in magnificent, tranquil gardens teaming with an abundance of amazing birdlife. At Thornbirds we are passionate about professional hospitality & service excellence. 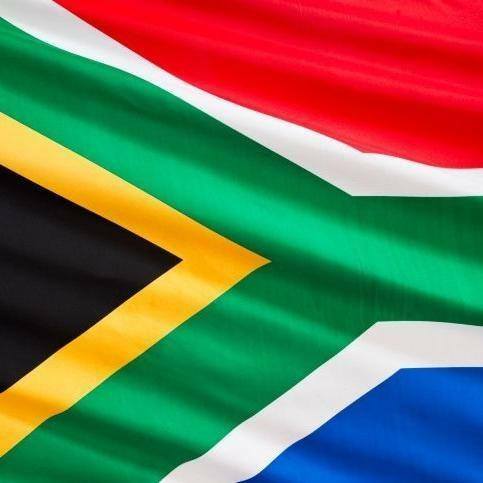 We delight in ensuring that your overnight stay with us will leave you refreshed & relaxed. Thornbirds offers a range of 4 star accommodation solutions to suit your specific needs. 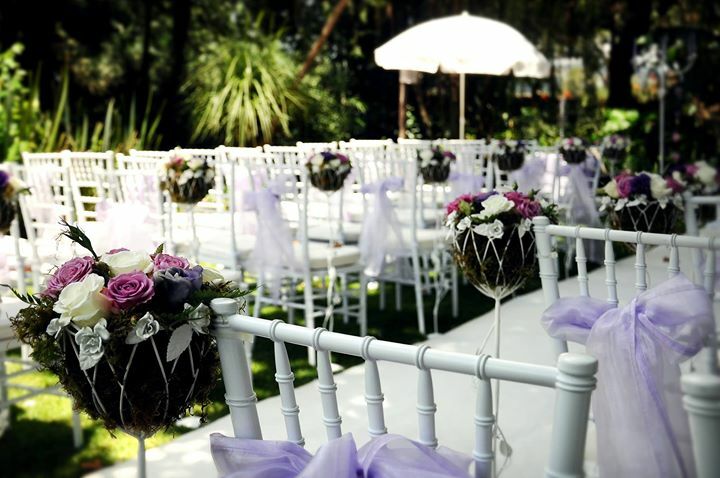 The facilities at Thornbirds are also well suited to a variety of functions such as weddings, conferences, year-end functions, special events etc.